Special Features add value in many different ways! Today’s special feature is the interior sliding barn door, which adds value in at least three different ways. First, it’s an attractive focal point. They are available in several different styles, sizes and finishes. The ones you see here are 42" wide Knotty Alder doors by Masonite with a walnut stain. Second, they add value because they save space. They basically slide along the wall and stay out of the way while the door is open, much like a pocket door. Third, they are easy to install and easy to open and close. There’s no argument! 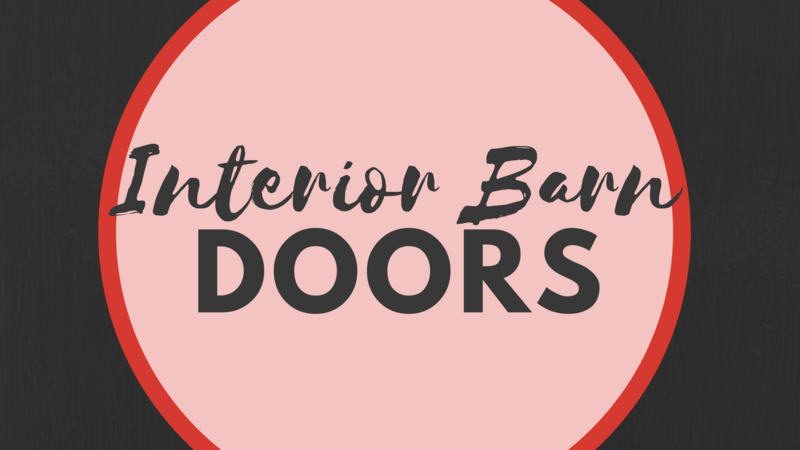 Barn doors add value to your home both while you live in it and if you ever decide to sell. If you have questions about your home and live in the greater Nashville area, give me a call at 615-394-1823.